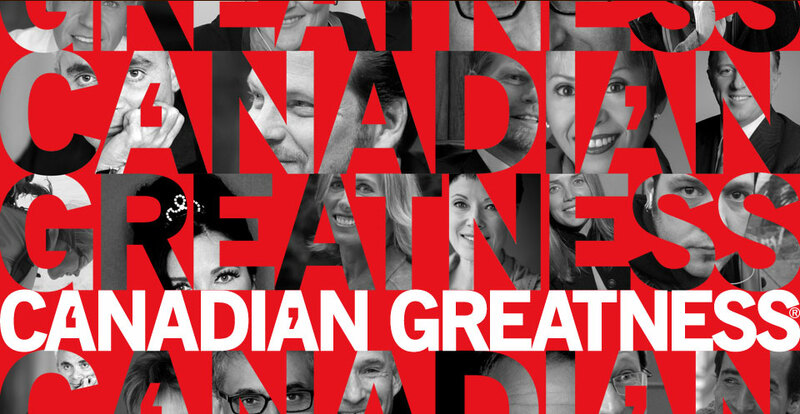 Canadian Greatness® recognizes Great Canadians who are achieving greatness and shaping the modern image of Canada. A “Give Forward” platform, Canadian Greatness® inspires positive action for philanthropic effectiveness. It rewards charities that deliver great impact. The Canadian Greatness® platform is nation building and contributes to socioeconomic balance. This video requires the latest Flash Player to be installed on your computer.